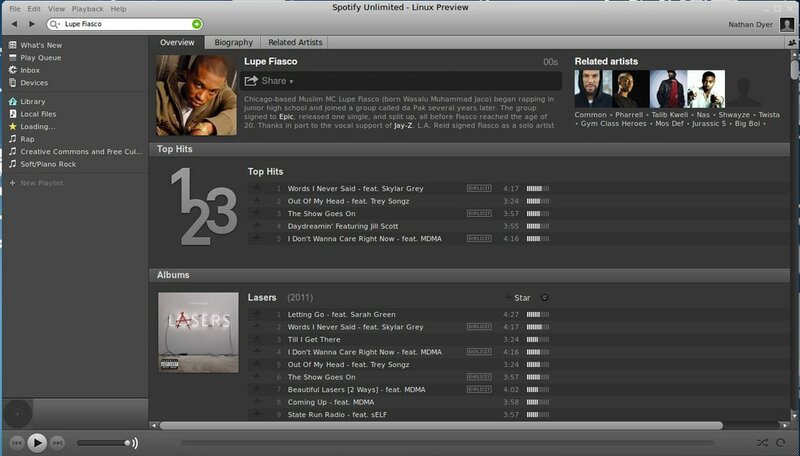 This simple tutorial is going to show you how to install Spotify Desktop Client in Ubuntu 13.10, Ubuntu 14.04, and Linux Mint. Spotify for Linux Preview can be installed on currently canonical supported Ubuntu releases from the Spotify repository. This method is recommended as it allows you to automatically upgrade to new releases of Spotify using Ubuntu’s Software Updater/Update Manager tool. You can also use Synaptic Package Manager to update & install Spotify after added the repository and import the key. No user responded in " How to Install Spotify Client in Ubuntu 14.04, 13.10, Linux Mint "